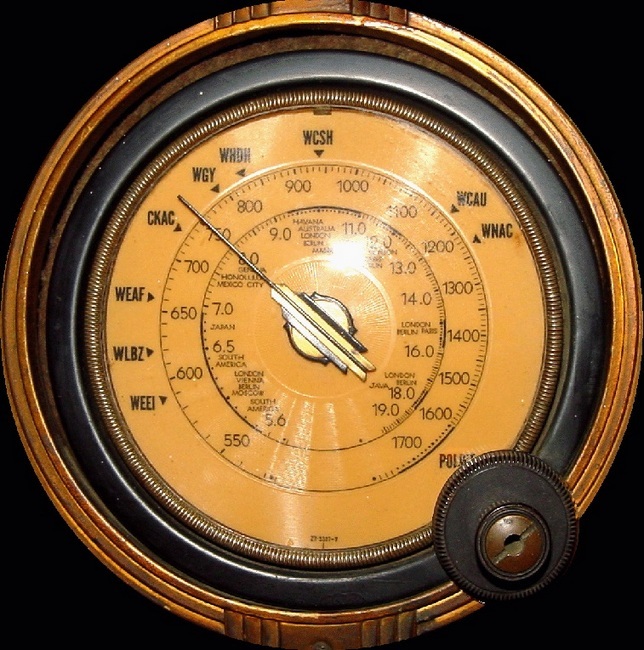 Many thanks, Jerry, for sharing these excellent finds! 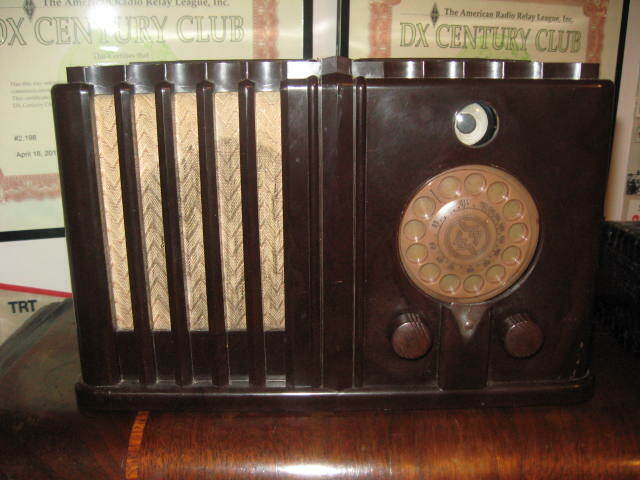 If I had a bigger house, I would certainly fill it with 1930’s era console radios! 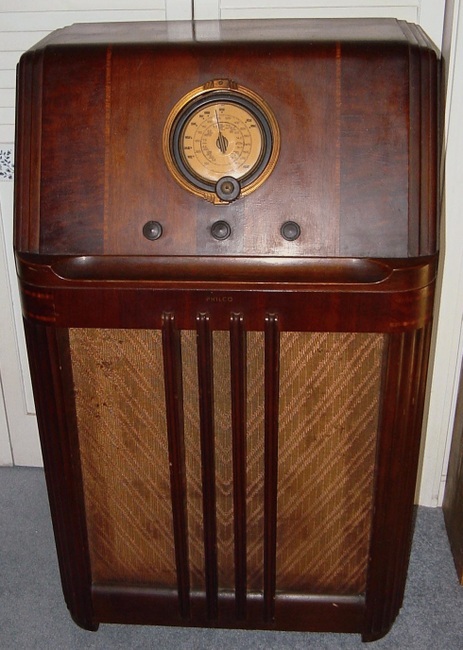 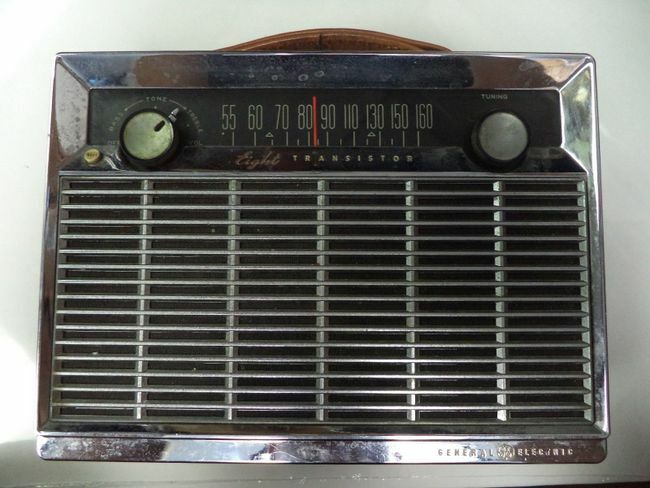 This entry was posted in News, Nostalgia, Photos, Radios, Shortwave Radio and tagged 1938 Wards dial tone, Antique Radio, Dayton Hamvention, GE-P780, Philco cone-centric tuning dial system, Philco console 1938, WW0E on May 30, 2014 by Thomas.